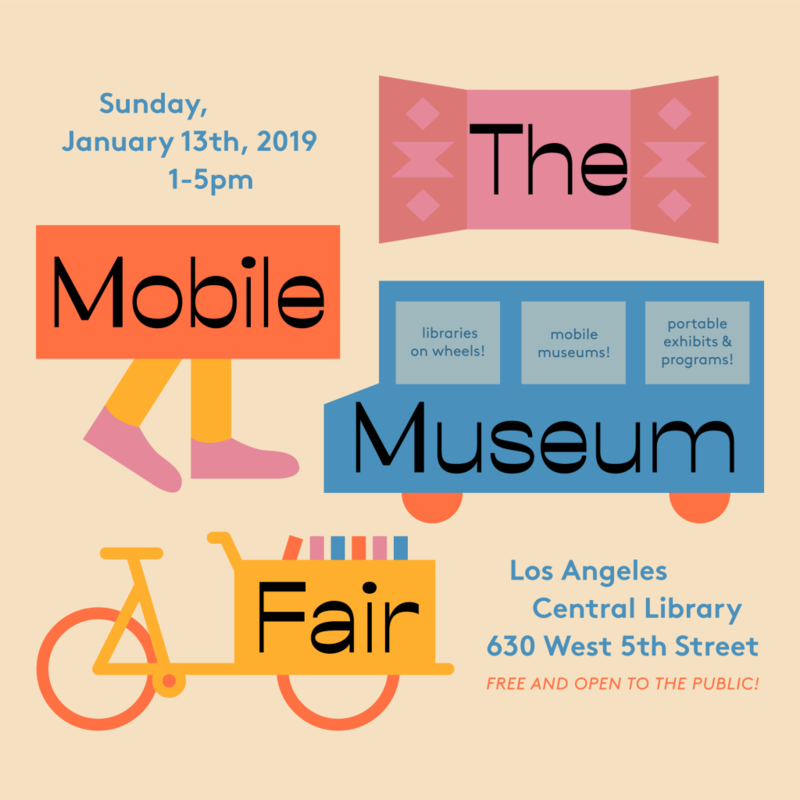 Join us on Sunday, January 13 for the first-ever Mobile Museum Fair at the LA Central Library! 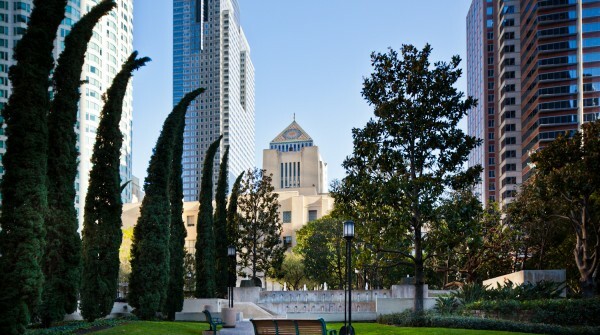 This event will highlight 25 libraries on wheels, portable exhibits, and mobile museums from the greater Los Angeles area for an afternoon of surprise and discovery for visitors of all ages. 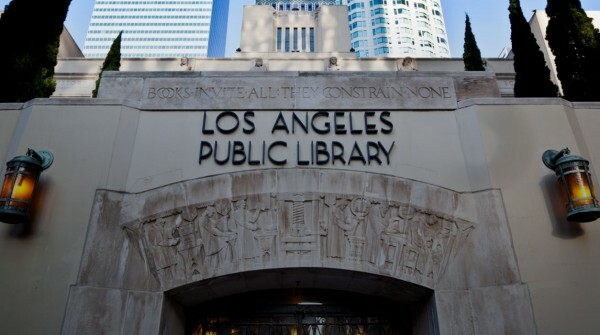 ** – featured in the 21 Collections exhibition, on view in the Getty Gallery on the 2nd floor of Central Library. 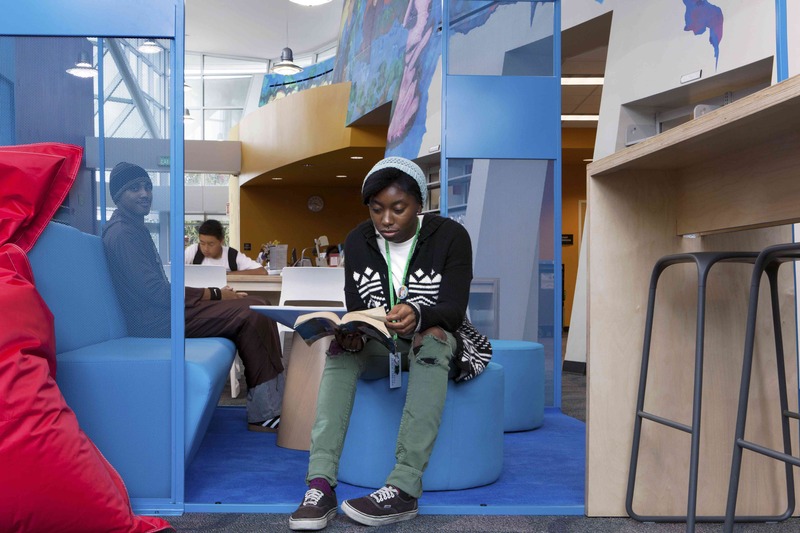 *Not yet a Library Foundation Member and want to join for access to the Member-only Preview before the public? 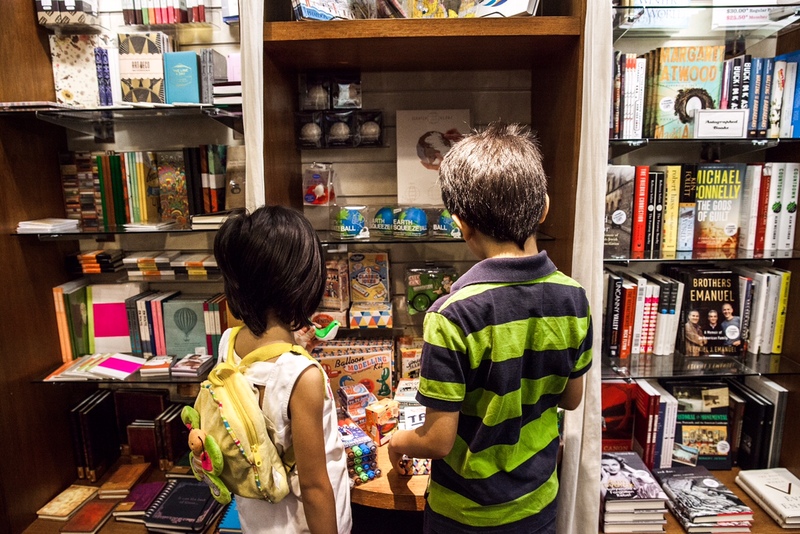 Join today for access and additional benefits of Membership all year long! Learn more.